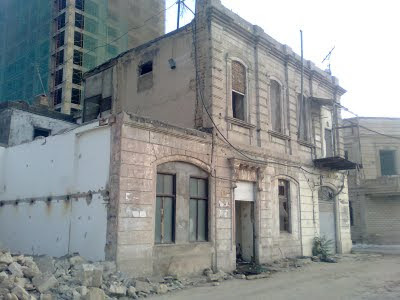 Almost a year has passed since the city authorities evicted residents from a historic neighborhood between Fuzuli and Badalbayli streets in Baku and razed it to the ground. 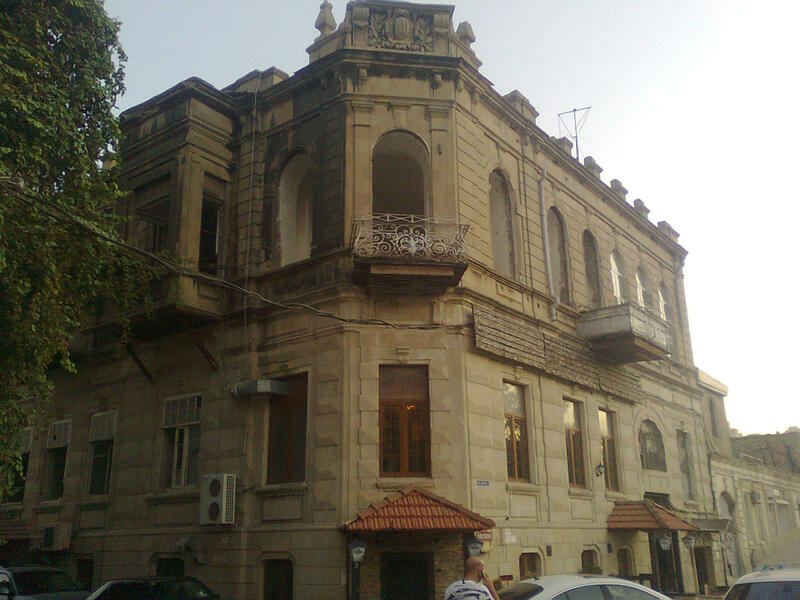 Located on the edge of Baku's historic Jewish quarter, the area was known as Basin [BAH-sin] and its loss was a huge cultural and urban tragedy for Baku. 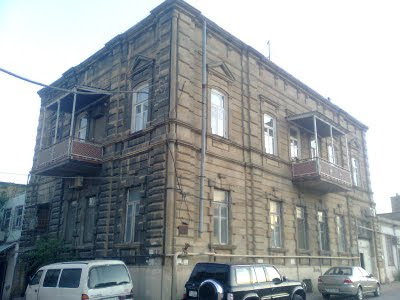 As for architectural losses, Fuzuli street lost the House No 58 - a solid structure with a character; and 11 historic monuments were razed in Badalbayli street, including Melikov mansion, a slim structure with a grace. Speaking in a language of metaphors, if the House No 58 was a rough and coarse oil magnate of XIX century Baku, Melikov mansion was a coquettish mademoiselle walking along the city promenade every evening. 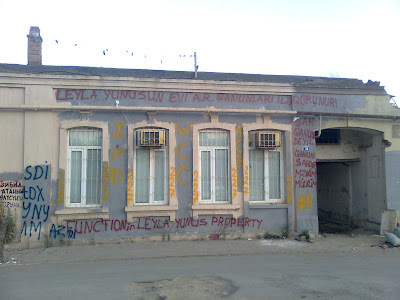 However, the modern Vandals haven't finished their work yet. 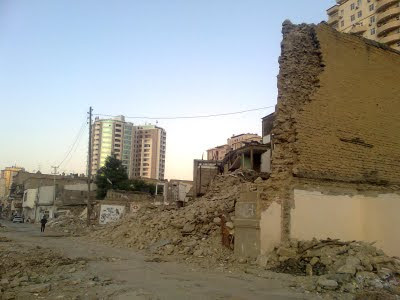 Without much scandal, they have now started to demolish the other side of the Badalbayli street - which wasn't in the initial plan. 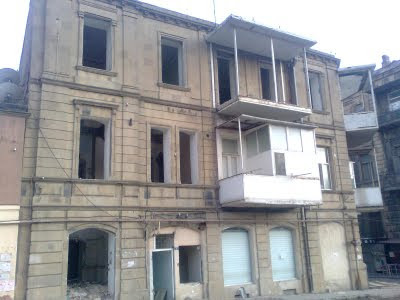 I wouldn't have noticed it myself, if one day I hadn't spotted empty windows in a mansion that I had been previously thinking as safe. I have taken some photos from the area and post them here. 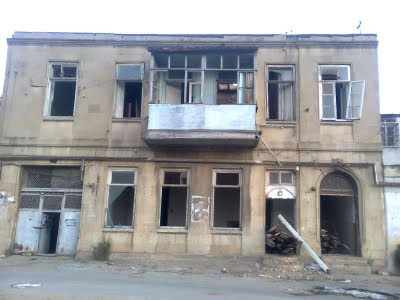 Unfortunately, those structures in the photos will be gone in upcoming months. 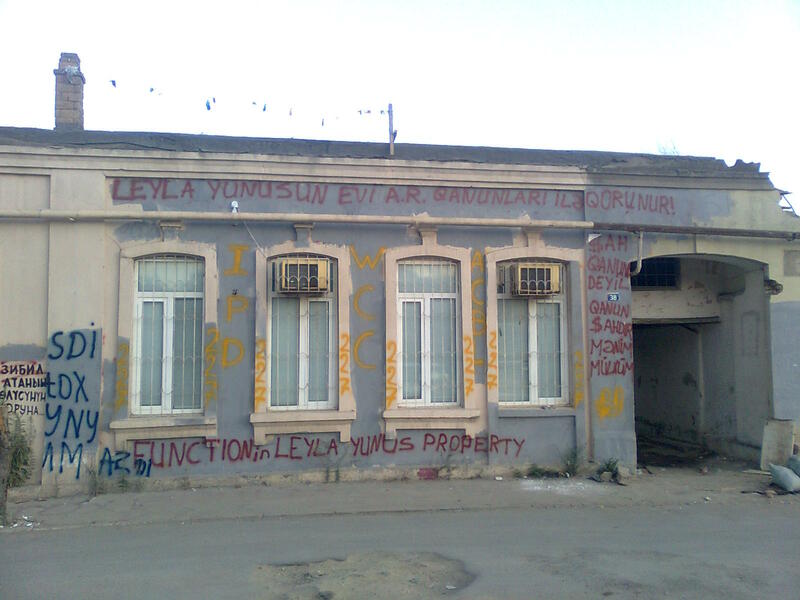 "Leyla Yunus' house is protected by the laws of Azerbaijan Republic." My mother lives in this house. Our faith is sealed, most people left, some people are staying to fight out in courts for compensation, but they also want out. 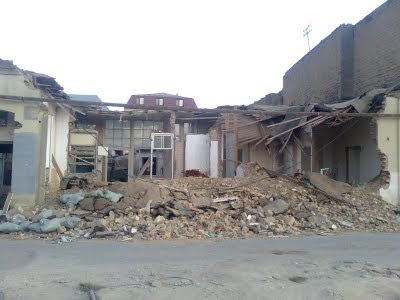 There is no way to save actual architectural jems no way unless they ran out of money. It is a huge swindle. The plan is to destroy all of the old town towards Parapet. 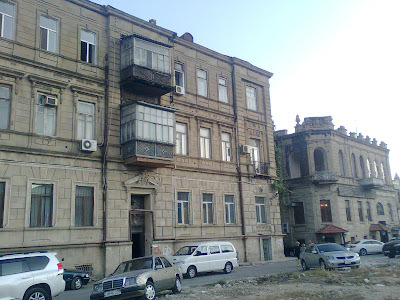 More than 400,000 people will be relocated in the future three-four years(Sovetskaya etf). I'm so sorry to hear that, Nasimi. I guess your family is going through a turmoil at the moment. I can wish only more patience to you and to all effected. This gov't has become too arrogant to adhere to mere justice or law.